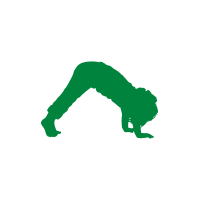 Yogamini offers private and public classes in Paris, for children and adults. 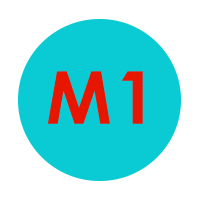 Classes are provided in STUDIOS, HOSPITALS, MUSEUMS and SCHOOLS. 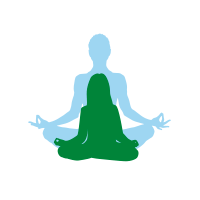 Yogamini provides training courses for yoga instructors, health care professionals, teachers and parents who wish to learn techniques for teaching yoga and mindfulness to children. in a fun, simple way to appeal to children. Reading, story-telling, music, creative arts and ecology blend seamlessly with yoga movement to educate the whole child. Ulrika Dezé is the Franco-Swedish founder of YOGAMINI, a fun, educational program aimed at children and families. She has a Master’s Degree in Education and is a qualified yoga instructor and mindfulness teacher (Academy for Mindful Teaching). she is currently a PHD student at Geneva University. She is introducing yoga techniques and mindfulness into primary schools, museums and hospitals (Paris hospital Necker). Ulrika Dezé is also training teachers, parents and health care professionals. 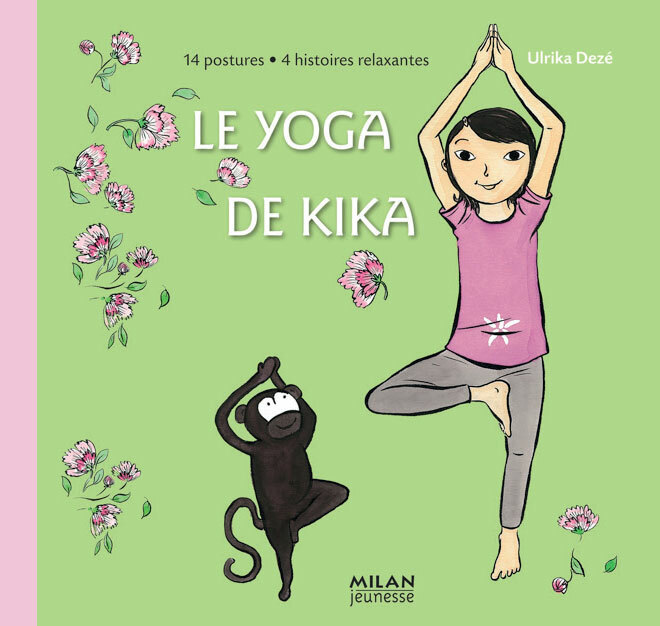 She is the author of Le yoga de Kika, an illustrated yoga book for children published by Milan . and the game Le Mémo Yogamini (yogamini). Her classes provide a friendly, non-competitive and reassuring space for her students’ creativity and emotions to express themselves. 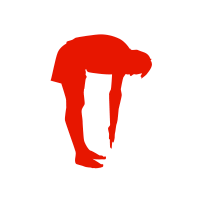 YOGAMINI has been featured on tv (National news – France 2), Cnews, in the newspapers: Le monde, in various magazines including Vogue, Milk, Figaro Madame, l’Express style and websites such as Famili Tv and Doctissimo. 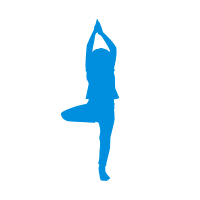 In a fun and relaxing environment, children discover yoga through play by imitating animals and nature. Children interact, imagine and exercise together. They have fun while learning to breathe, relax and develop strength, flexibility and balance. The classes include mindful moments, storytelling and drawing. 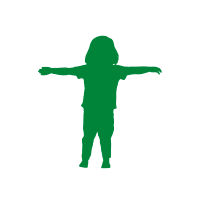 Today’s children are under a tremendous amount of stress, coping with body changes, school, exams and peer pressure. Yoga is a wonderful outlet; it enhances awareness, self-acceptance, self-confidence, and provides them with the skills necessary to cope with stress and promote relaxation. 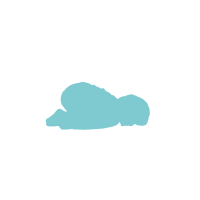 The positive atmosphere and dynamism, music, breathing exercises, quiet reflexion (mindfulness) encourages children to relax. 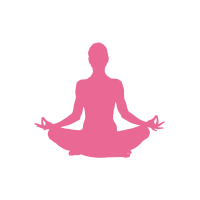 Each class ends with a guided meditation. On a monthly basis in Paris museums. And regularly mindfulness and yoga workshops in collaboration with Geneviève Hamelet, MBSR and MBCT instructor and Founding member and President at ADM (Association for the Development of Mindfulness in France). A wonderfully entertaining and educational guide to discovering the benefits of yoga and mindfulness aimed at children. 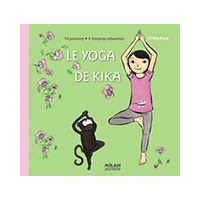 The heroine of this book, 6 years old Kika, and her little monkey Yazoo, guides children through a simple sequence of postures as they discover how yoga can help them relax and bring awareness and well-being to their daily lives. Delightful illustrations full of humor accompany the child as she unwinds in the company of Kika and her little monkey . Simon Kroug is a franco-swiss artist who draws much of his inspiration from his memories travelling and his time at the school of Art in Casablanca, Morocco. He lives in Lausanne. It is possible to use this book in one of two ways: as a complete 40 minute session, composed of 14 postures which are described in detail and accompanied by a poem linked to the theme that the posture evokes, followed by 4 guided meditations to end the session (stories to be listened while lying down, eyes closed). Or, depending on the time available or the child’s wishes at any particular moment, as a short 10 minute session which can be fitted into everyday life more easily – in the morning before going to school, at the end of the day before the evening meal or before going to bed, at home, in the garden, in nature, on a train journey, before a birthday party… The different types of postures are organized into 4 different sections identified by a color code, each with a different aim (waking up, concentrating, energizing or to relax). These courses have been co-created by a European group of dedicated and passionate children’s yoga teachers who have each contributed in their specialized fields. We have incorporated the ethics and philosophy of traditional yoga and blended it with today’s curriculum requirements, to form a fun practice that educates, stimulates, relaxes and exercises the “WHOLE” child. This is a 4-day workshop open to yoga teachers, nursery and primary school teachers, PE teachers, therapists or parents who want to start introducing mindful yoga into the lives of children. This Foundation Course can be undertaken independently or as a part of the full 95-hour Yogamini Certification. 2 years prior yoga practice and some experience with children are advisable. 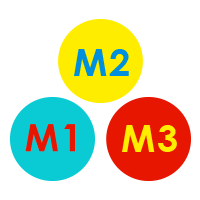 It is a 3-moduled program made up of 3 or 4 days and immerses the student into teaching yoga and mindfulness to children. Students are mentored through home study – reading, writing assigments, teaching classes etc.